HUGE PRICE REDUCTION....VIEWS< VIEWS< VIEWS and LARGE Lot!! 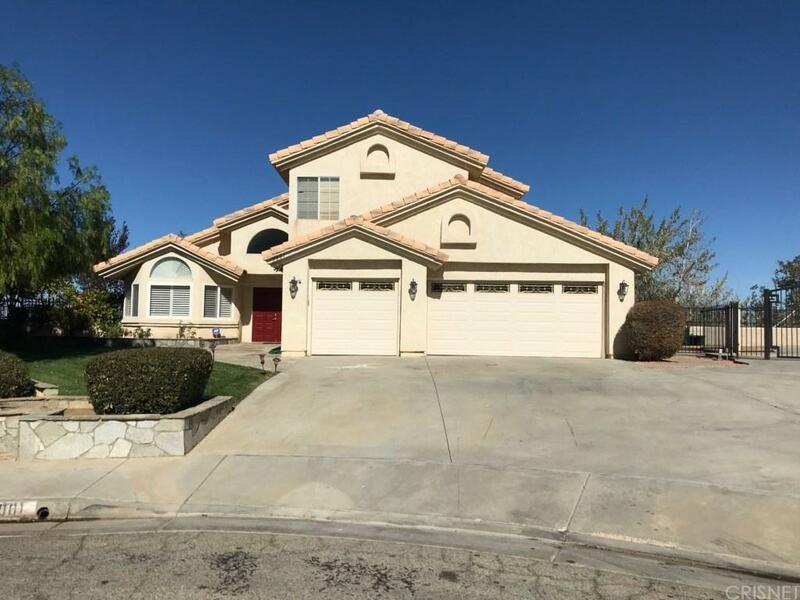 This 5 bedroom 3 full bath West Palmdale Cul de Sac POOL Home is a true Entertainers paradise! THIS IS A RARE FIND, under $500,000...Enjoy your mornings and evenings from your beautiful balcony located just outside your upstairs Master. 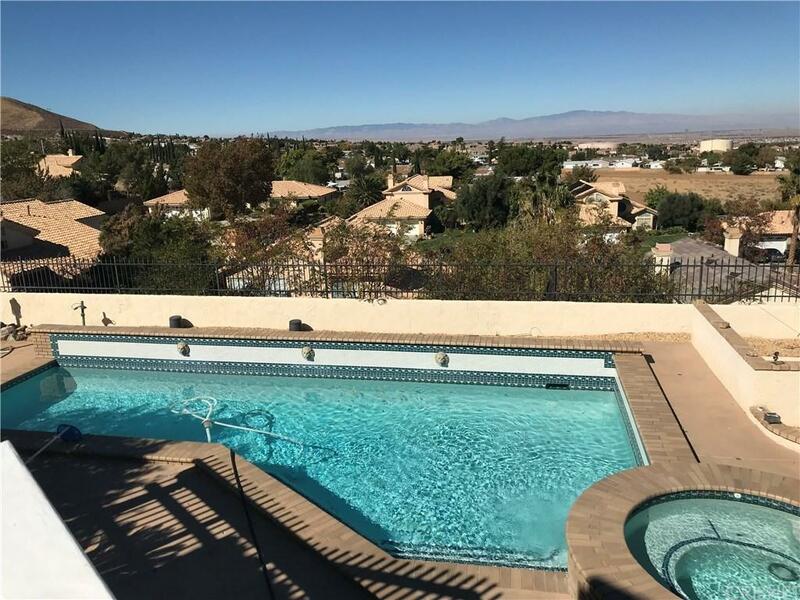 With a 180 degree panoramic view of the desert valley. Fireplace in Master bedroom and in downstairs family room. Upstairs laundry. One full bedroom and full bathroom downstairs. 3 car garage. 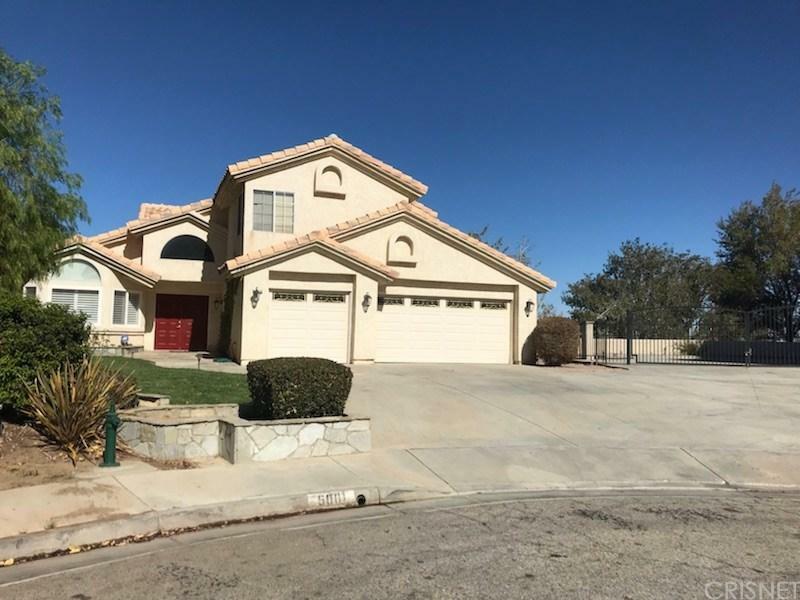 Huge wrought iron gated RV access This home really has it all....come see it in person today, and make your offer before it's SOLD!! Sold by Alexander Iglesias BRE#02022486 of Citiwide Realty Group. 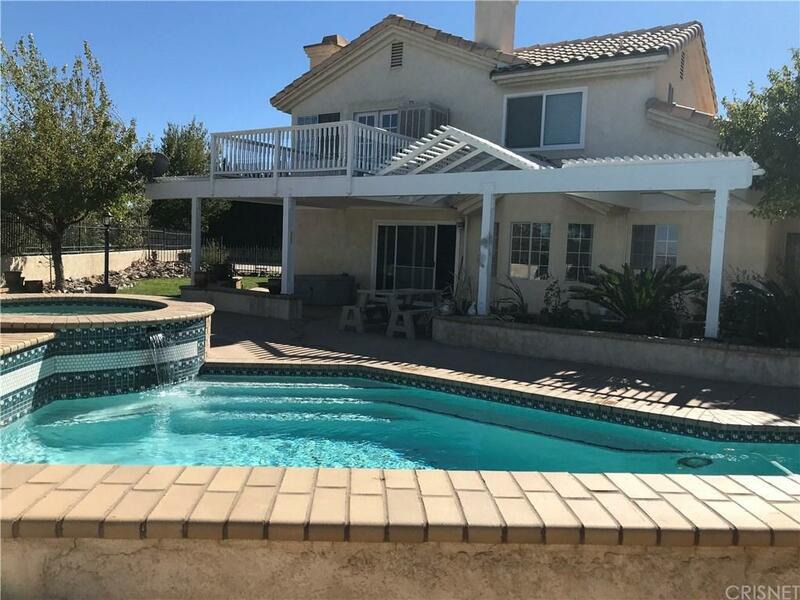 Listing provided courtesy of Elizabeth Vejar DRE#02022486 of Exp Realty Of California Inc.